The tool changer recovery on your Haas V4 SS is very helpful. We use it often to say that it is better and easier then our Matsuura machines. You just follow the instruction on the screen and your Haas machine will be up and running in no time. Definitely worth taking a look at. 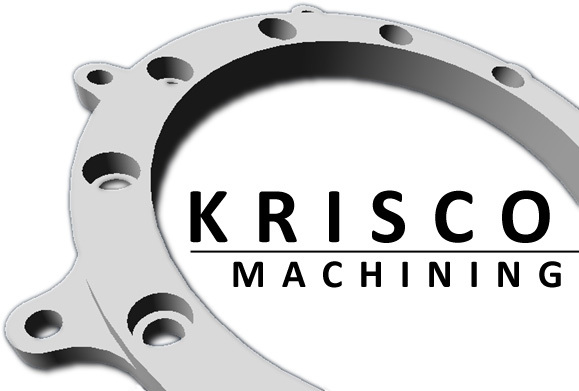 © 2016 | Krisco Machining, Inc.